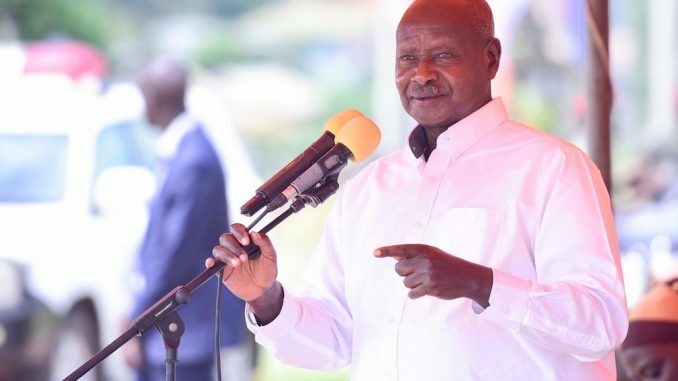 President Yoweri Museveni has deployed a team to investigate allegations of extortion, harassment and corruption at Hoima Regional Referral Hospital. The team that is led by the Health State Minister, Dr. Joyce Kaducu Moriku arrived in Hoima on Wednesday. The officers met several district officials, the security committee and hospital staff. Dr. Kaducu later told journalist in the office of Hoima Resident District Commissioner that she directed by the president to investigate corruption tendencies at the hospital. Dr. Kaducu said their findings on day one show that some intern Doctors were forced to extort money from patients because of delayed payment of their allowances by the health ministry. She also said the hospital workers committed to improve health service delivery at the facility and asked for forgiveness for their shortcomings. 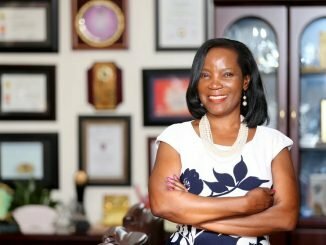 Dr. Kaducu also said they discovered that the hospital is overwhelmed by the huge number of patients resulting from the influx of Rwandese and Congolese refugees in the district, which is exerting pressure on the limited supplies and facilities. Dr. Kaducu also said they have halted the transfer of the hospital director until their investigations are complete. She said after the Investigations, her team will compile a solid report and deliver it to the president for action. 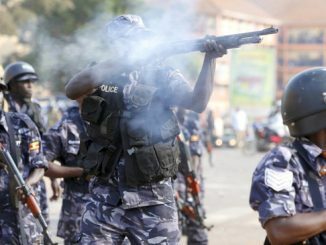 Samuel Kisembo, the Hoima Resident District Commissioner assured the public that the team will leave no stone unturned. He called on residents to provide the team with information to aid their investigations. The deployment of the team follows complaints from residents led by Muhammad Kiyimba, the chairperson of Park Cell in Kahoora division Hoima municipality to the president in November last year about corruption at the hospital. Kiyimba accused the hospital director, Dr. Peter Mukobi and his staff of staff of extortion, sale of government drugs, corruption and harassment of patients, which he said had forced several people to abandon the hospital. 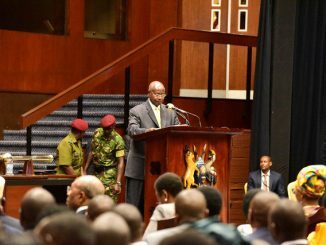 In his response, Museveni directed the health ministry to transfer the implicated medical officers immediately and vowed to cause investigations into the complaints.